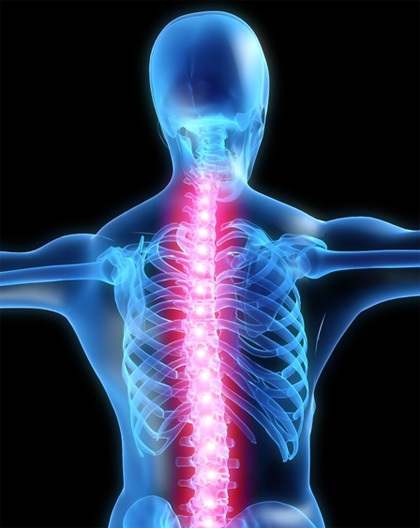 Chiropractic care focuses on the relationship between the spine and the central nervous system and the problems that result from their dysfunction. The nervous system controls every cell, tissue and organ in the body. Stress on the human frame resulting from injury, poor posture, repetitive stresses and unhealthy habits creates misaligned vertebrae, irritation of nerves, inflammation, muscle spasm, soft tissue imbalance and degenerative joint disease. These pathologies affect the way our body functions and can lead to chronic pain and poor overall health. The chiropractic approach to health care is holistic, meaning that it addresses overall health. As a result of taking a patient history and performing a physical assessment, chiropractors are able to provide a differential diagnosis for your presenting condition and develop a comprehensive treatment plan. Chiropractic philosophy recognizes that many lifestyle factors such as diet, exercise, and environment impact your health. For this reason, chiropractors may run diagnostic laboratory tests, recommend nutrition, exercise or other lifestyle changes in addition to chiropractic care. In order for the body to function at its best, it must be structurally balanced. You can't expect to have optimum health without chiropractic care. 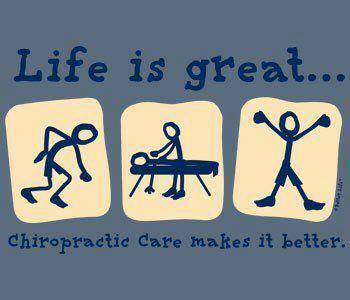 Chiropractic care consists of 3 phases. During the initial phase the goal is to get you out of pain by reducing inflammation and improving joint or spinal function. As you start to feel better we focus on exercises to strengthen weak and imbalanced muscles that have healed with your body "out of alignment". The final phase is maintenance or wellness care that can keep you functioning at peak performance and prevent the original problem from returning. The first trauma to the spine is the birth process. Injury to the neck can occur and set the stage for conditions such as scoliosis, chronic ear infections and a weakened immune system. A toddler learning to walk falls frequently causing injury to the delicate bones in the lower back. Children playing contact sports are at risk for injury " like little league elbow" and "jumpers knee". These conditions are dismissed as "growing pains" and often require further evaluation. Studies show that children receiving chiropractic care are are less likely to get "sick" and have stronger immune systems than children that do not receive routine adjustments. Athletes looking for a competitive edge need not look beyond the framework of their own body. With chiropractic care one can demonstrate faster reaction times, better balance, improved coordination and increased muscular power. Regular adjustments to the spine allow the body to function more efficiently. Chiropractic care can also prevent overuse injuries and allow the body to recover quicker from workouts. Professional athletes take advantage of chiropractic care as every NFL, NBA and MLB team have chiropractors on staff.
" 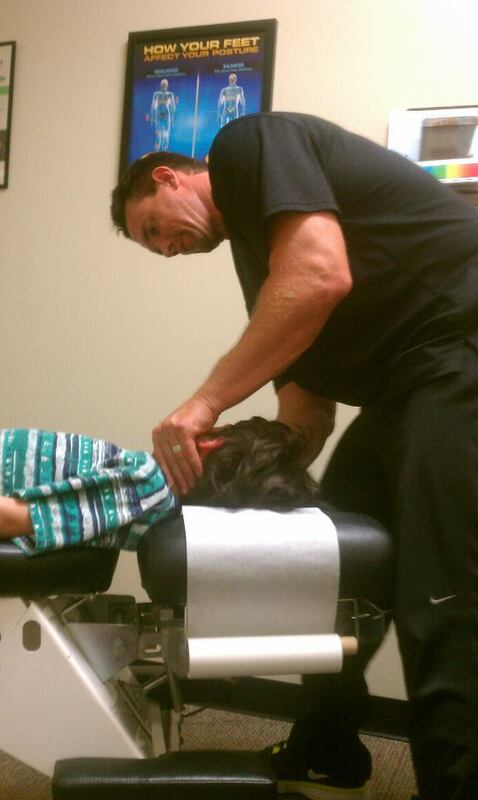 Chiropractic care is a safe and effective treatment for all ages ! "